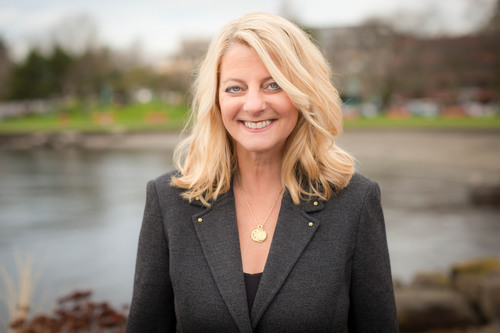 Nanette first acquired her real estate license when she was 20 years old, but her entry into the real estate profession did not start until after a successful 18-year career in the travel industry. During that time, she excelled at coordinating travel, managing details, multi-tasking, and taking responsibility for the successful outcome of every transaction. After marrying Rich in 1999, the two decided to venture into real estate full-time. Nan's masterful customer service continues to make Bergdahl Real Property thrive. Nan loves spending time with her family, friends, and discovering new places whenever she can. Rare opportunity in the very heart of Medina. Adorable Farmhouse with cottage on level shy half acre. 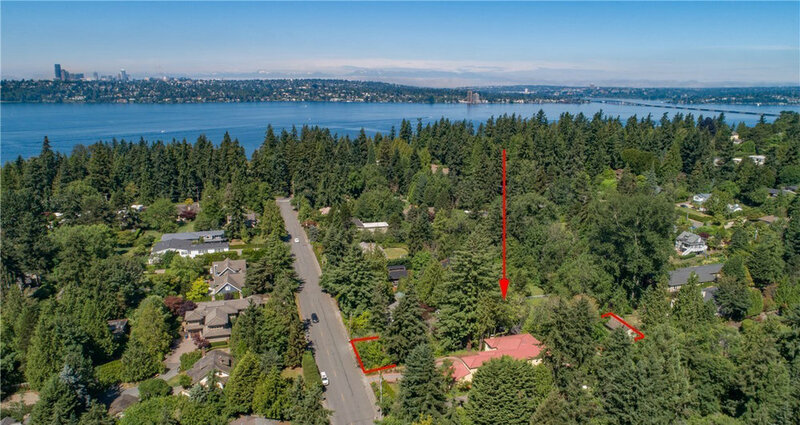 Pastoral, country-like setting within minutes of downtown Bellevue and SR-520. Steps away from Medina Park, St Thomas School, Overlake Golf & Country Club and Medina Elementary. This unique property is a terrific investment opportunity for future development, remodel, restoration or rent while you plan. Zoned R-16. Own a piece of Medina history! You are here…or you could be!